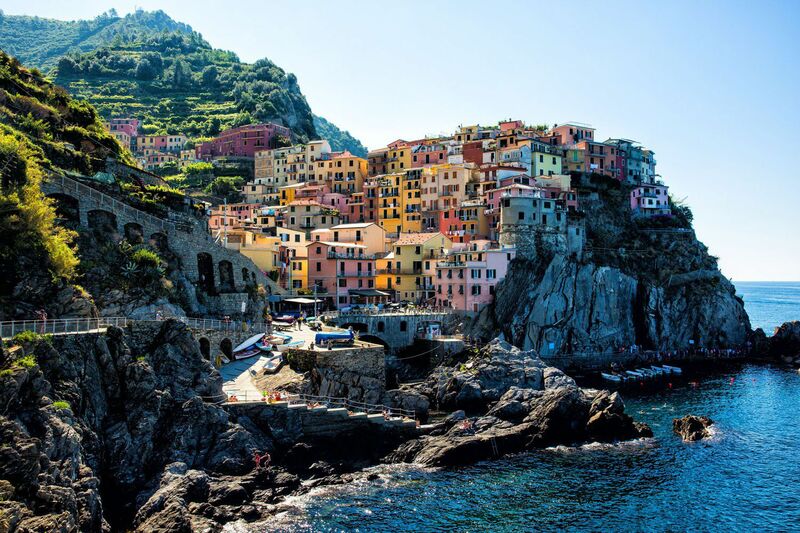 The Cinque Terre is one of Italy’s most scenic spots. 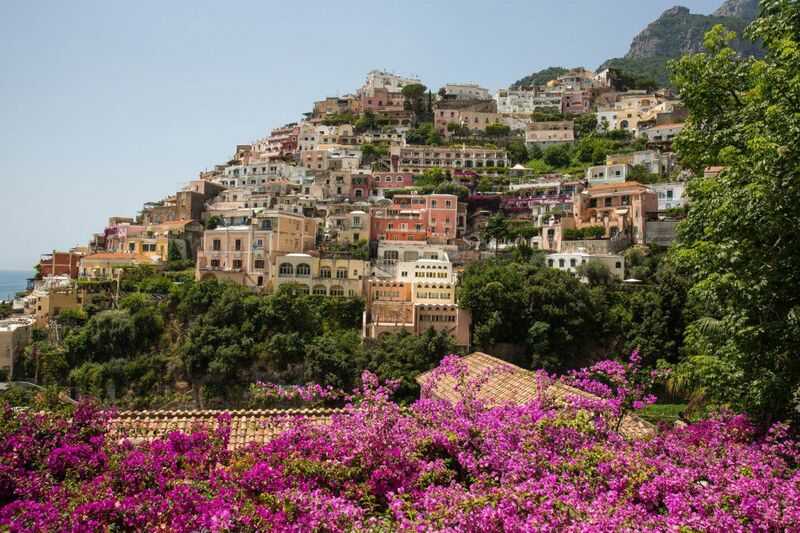 It is here that five colorful, gorgeous towns precariously sit on the hills that tumble into the Mediterranean Sea. The popularity of the Cinque Terre has exploded in recent years, with photos of Riomaggiore and Vernazza plastering the internet. 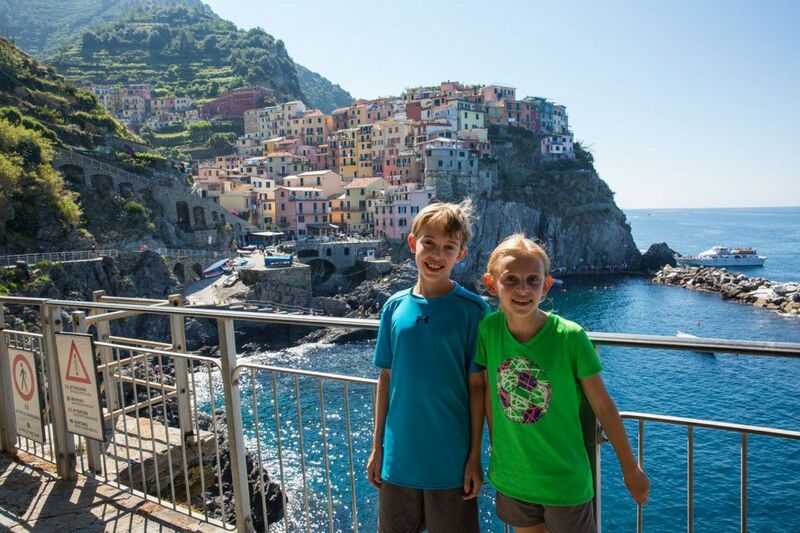 The Cinque Terre was one of our favorite spots in Italy. In fact, we preferred it over the Amalfi Coast. 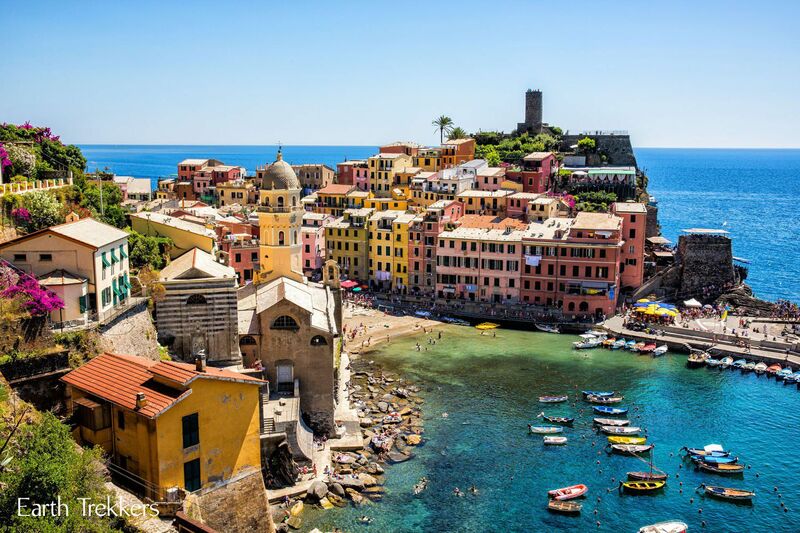 The Cinque Terre is just as scenic as the Amalfi Coast but it is much easier to get around, especially during the summer months, when so many tourists flock to Italy. 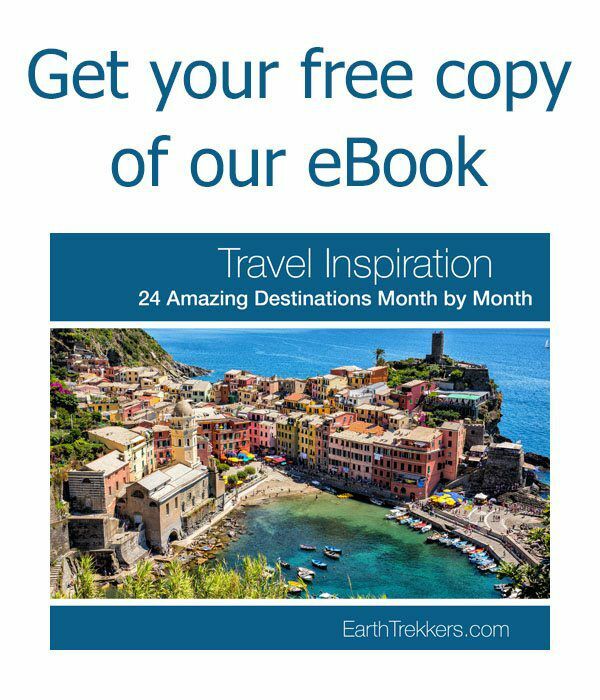 For budget travelers, there is a way to visit Cinque Terre without spending a fortune, and we are going to tell you how. La Spezia is a small city that sits just to the south of the five towns of the Cinque Terre. Most travelers will arrive in La Spezia by train before catching a second train to one of the five towns. 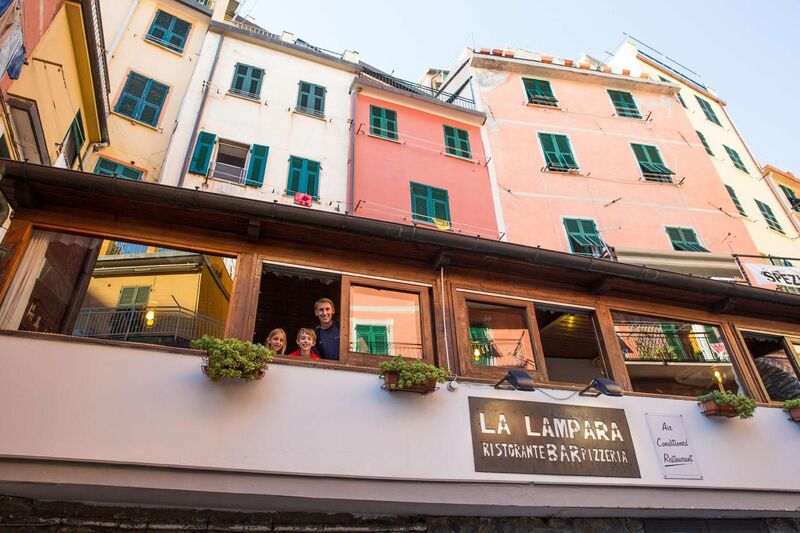 Accommodations are significantly cheaper in La Spezia than in the Cinque Terre. Sure, it may not be as scenic or as romantic as staying in Manarola or Vernazza, but it does not take long to get to these towns by train. In fact, it takes only 9 minutes to get to Riomaggiore, the first of the five towns on the train route. We stayed in Hotel Birillo, a small, budget hotel. It was decent, with small rooms, an interesting bathroom (you actually had to walk through the shower to get into the bathroom…LOL), but it was only a five minute walk to the train station. Hiking is the cheapest way to get from town to town and you can’t beat these views. It takes a full day to hike the entire length of the Cinque Terre but it is an awesome experience. 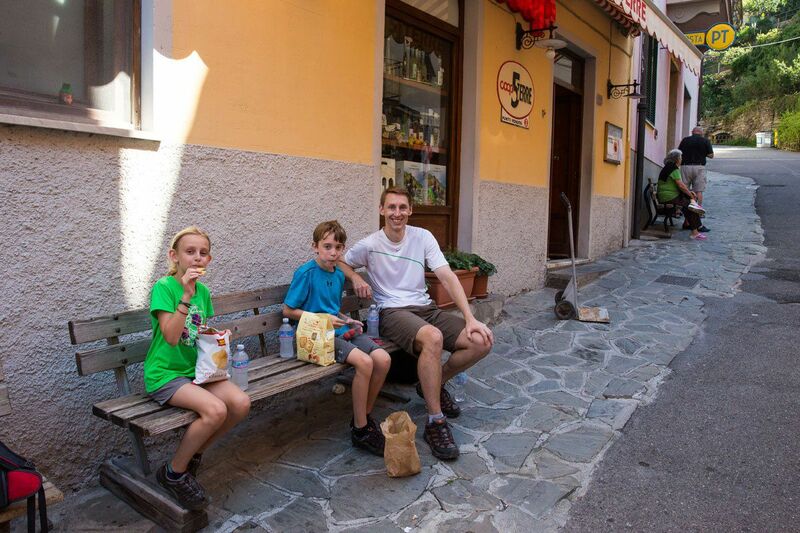 One of the best parts of hiking here is making a pitstop in each town for a gelato break. Yum! It is important to know that it is not unusual for a section (or two) of the hike to be closed because of rockslides. The main routes are relatively flat so they are not too strenuous. If the main route is closed, you can skip to the next town by train or hoof it up and over the mountains, taking an alternate hiking route. Climbing the hillsides is tiring and can be very hot during the summer months. But you will have these trails almost to yourself and you will be rewarded by stunning views of the coastline. 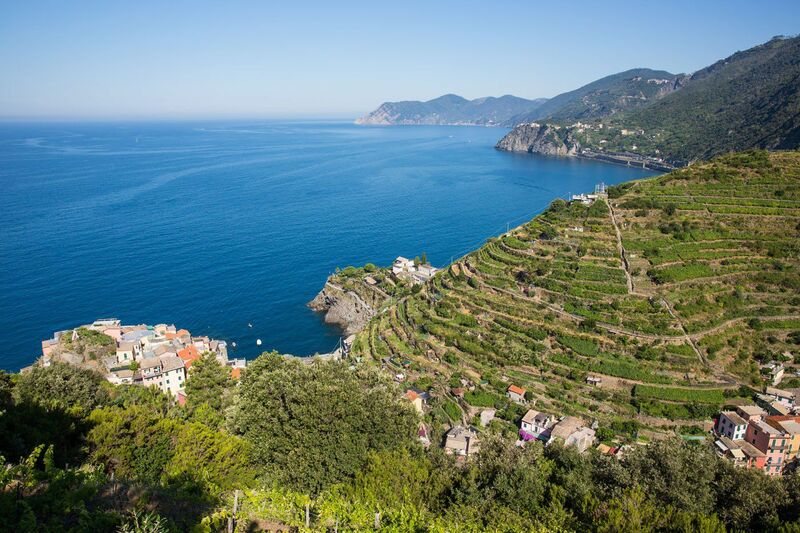 The Cinque Terre Card gives you access to all of the hiking paths and access lifts. The Cinque Terre Train Card adds train travel to the Cinque Terre Card. With the Train Card, you get unlimited train travel between Levanto and La Spezia. 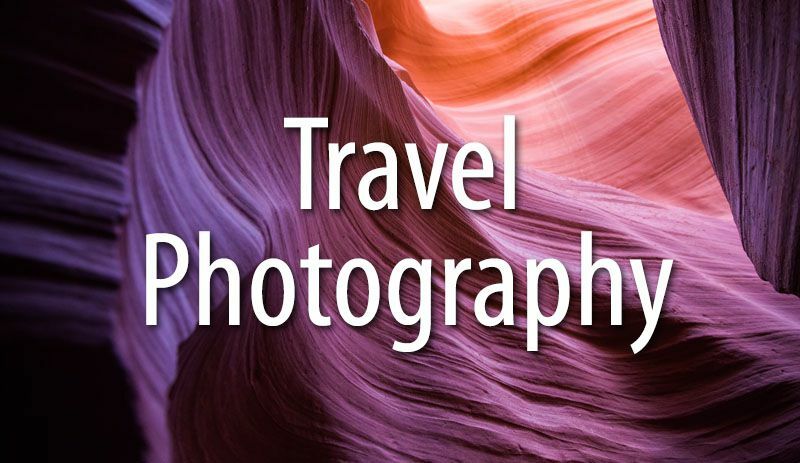 For updated prices and more information about the Cinque Terre Card, click here. 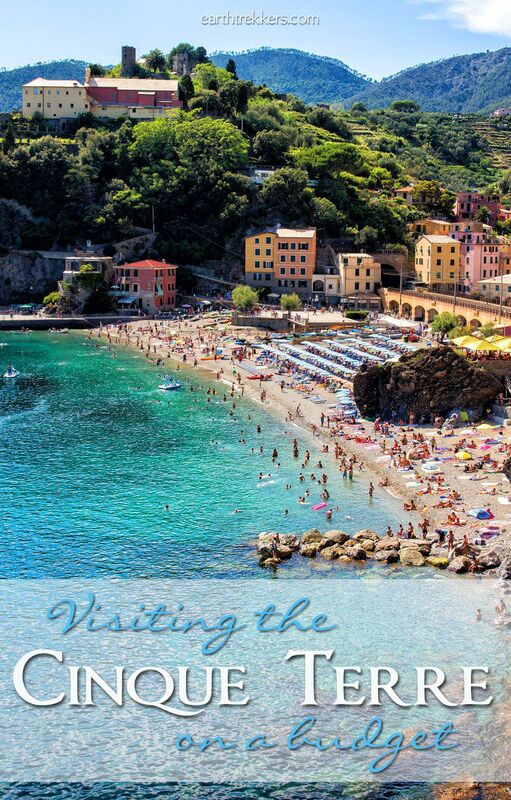 To purchase your Cinque Terre Card in advance, click here. This is the perfect way to cool off after a day of hiking. 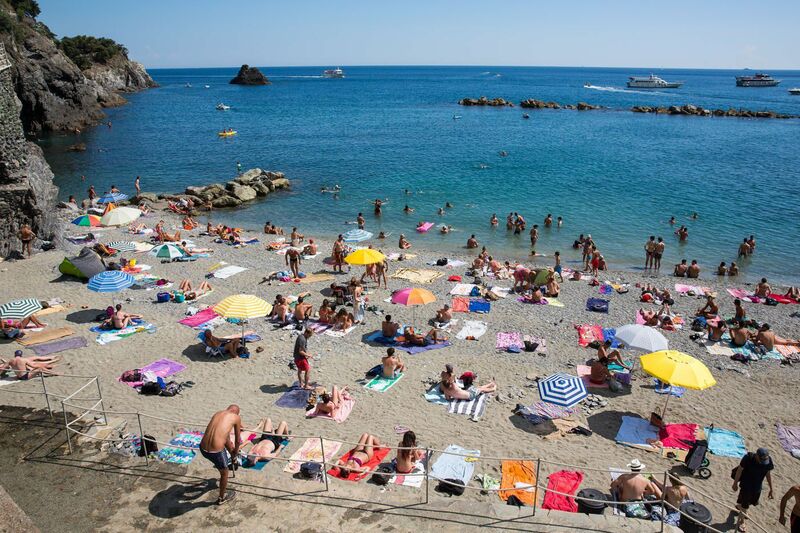 Monterosso al Mare has the largest beaches and the only beach with sand in the Cinque Terre. What’s even better is that it is free!! 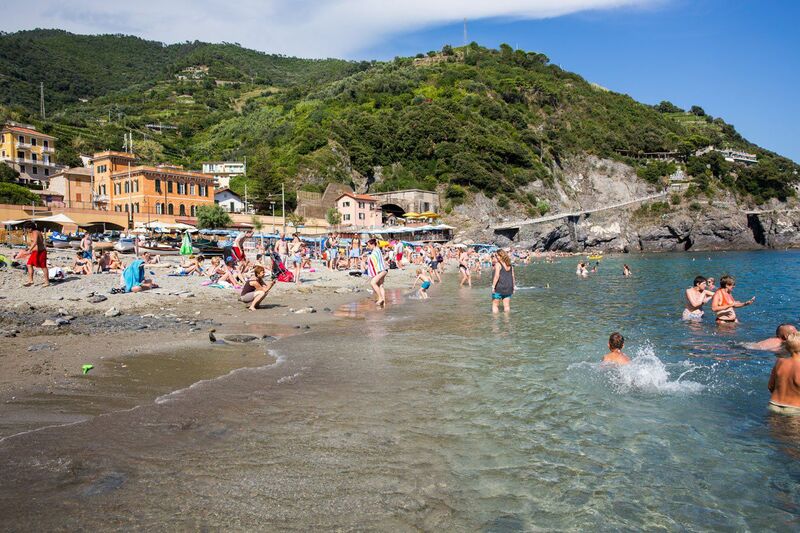 The beaches in Monterosso are free, but there are private beaches as well. You will have to pay extra for an umbrella and beach chair, but it sure does look nice! 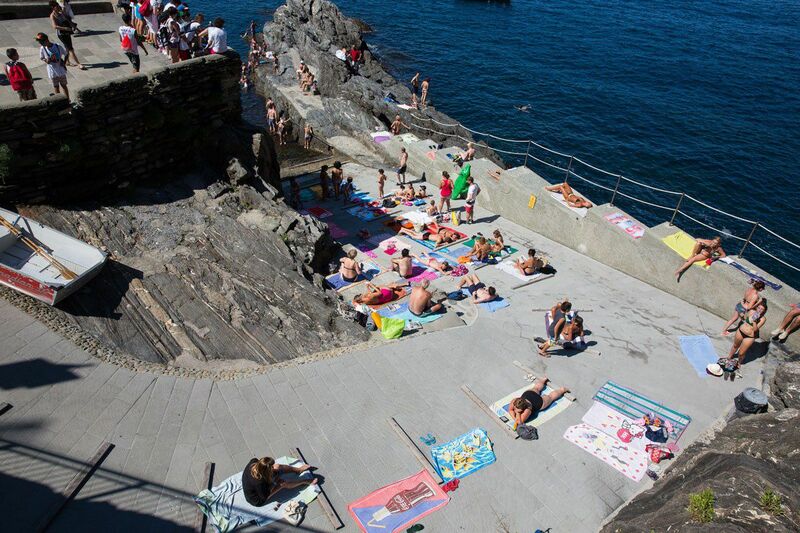 Each town has a “beach.” In Manarola, people lay their towels out on the hard concrete down by the water. 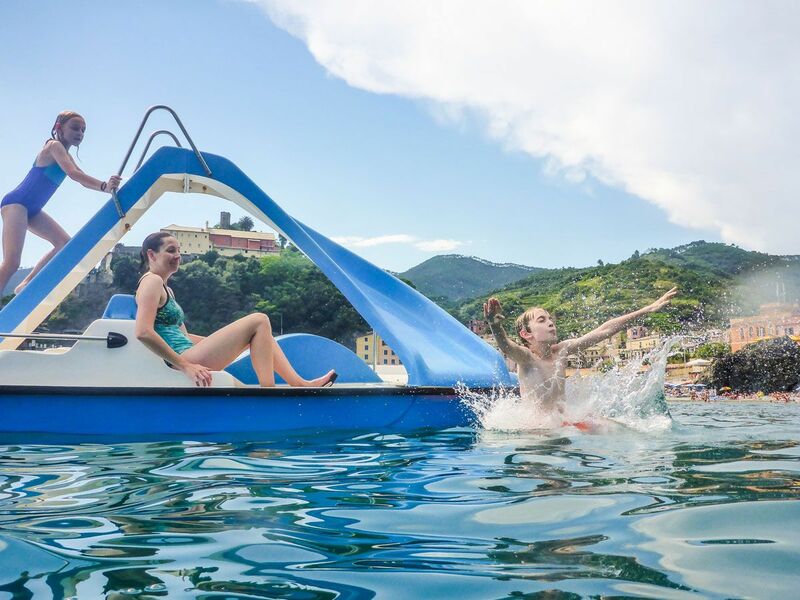 If you are traveling with kids, it’s worth spending your money on one of these paddle boats with a slide. I think Tyler and Kara’s favorite memory from Italy was our one hour rental with this super fun contraption. Other than hiking, the train is the most convenient and cheapest way to get around the Cinque Terre. By purchasing the Cinque Terre Card Train (Treno) you get unlimited rides on the train while your card is valid. You can purchase the card for up to 72 hours. Family cards are also available. 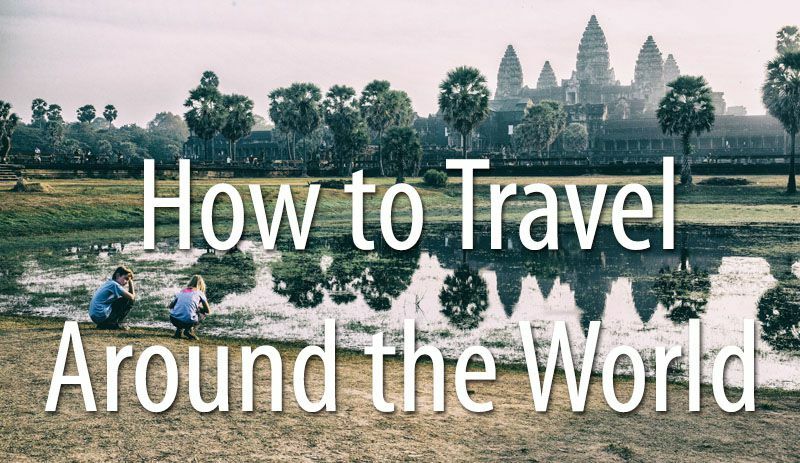 For a single traveler, one day is € 16, two days is € 29, and 3 days is €41. These are the prices for the peak season months of April 1 to November 1. For the remainder of the year, the prices are cheaper. Click here for updated pricing. Until recently, there was a weekly pass that gave unlimited travel for one week for only € 11. 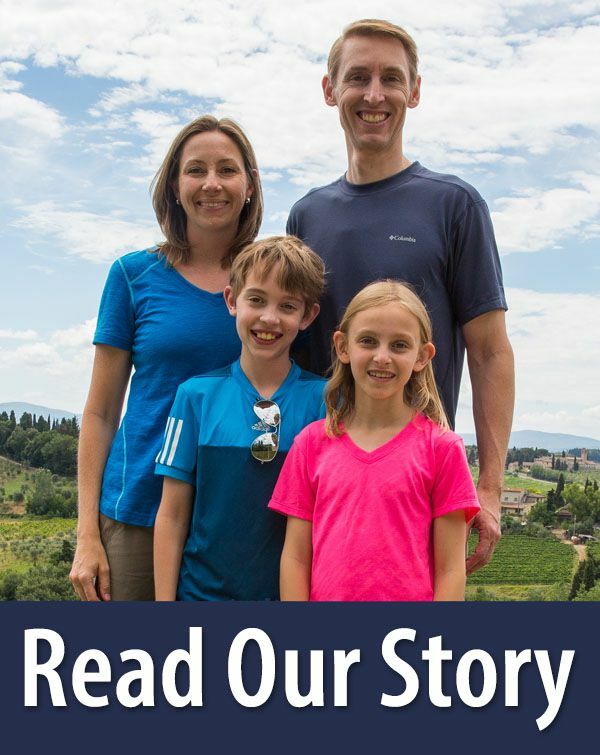 Since the Cinque Terre Express Light Rail was introduced in 2017, this one week pass is only available to residents of the area (proof of residency is required). If you elect not to purchase the Train Card then you can purchase single tickets at € 4 each. However, each time you ride the train, you must pay another € 4. If you are planning on hiking the Cinque Terre and riding the train more than three times in one day, purchasing the Cinque Terre Train Card is your best option. Buy your food at co-ops and grocery stores. 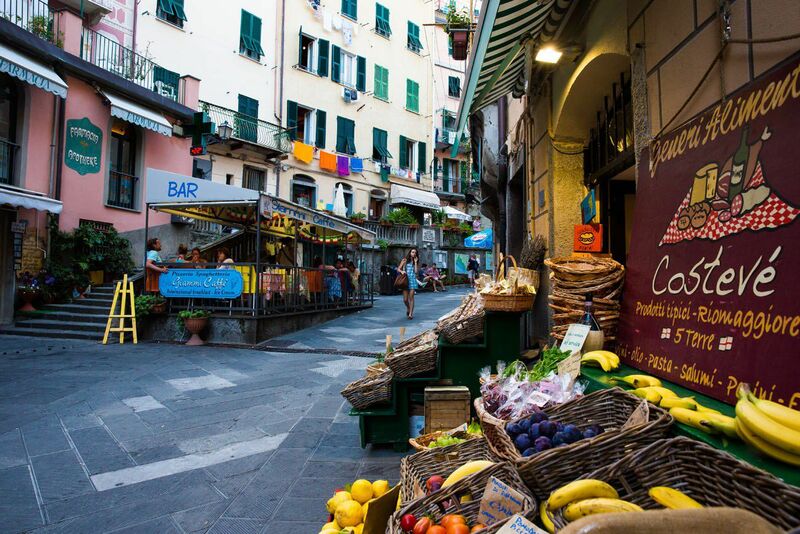 The grocery stores and markets are stocked with fresh fruit, bread, chocolate, and snacks…the perfect food to fuel your journey through the Cinque Terre. Assemble a picnic lunch, grab a bench with a scenic view, and enjoy your meal. Eat pizza and sandwiches. They are delicious, cheap, and you can find them everywhere. Go to a foccaceria. For just a few euros you can have warm focaccia bread. Yum! Add to your meal some fresh fruit or deli meat and you have a tasty, cheap meal. Eat the gelato. In every town. Seriously. 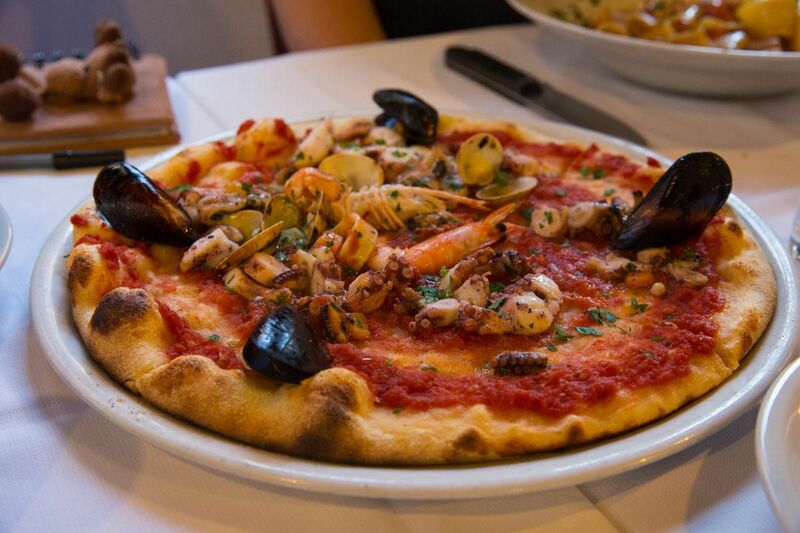 Many restaurants can be expensive, but for those travelers on a budget, dining at a nice restaurant, eating seafood while overlooking the Mediterranean Sea, may be worth the splurge. 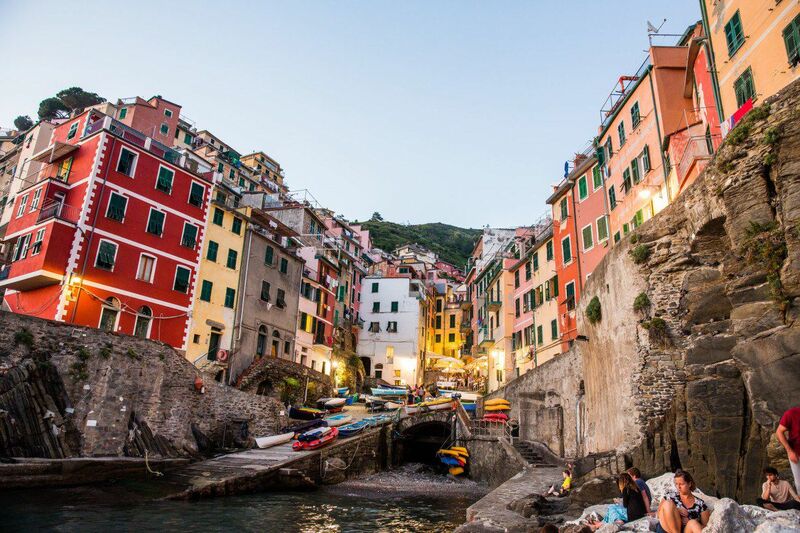 Have fun exploring the Cinque Terre! 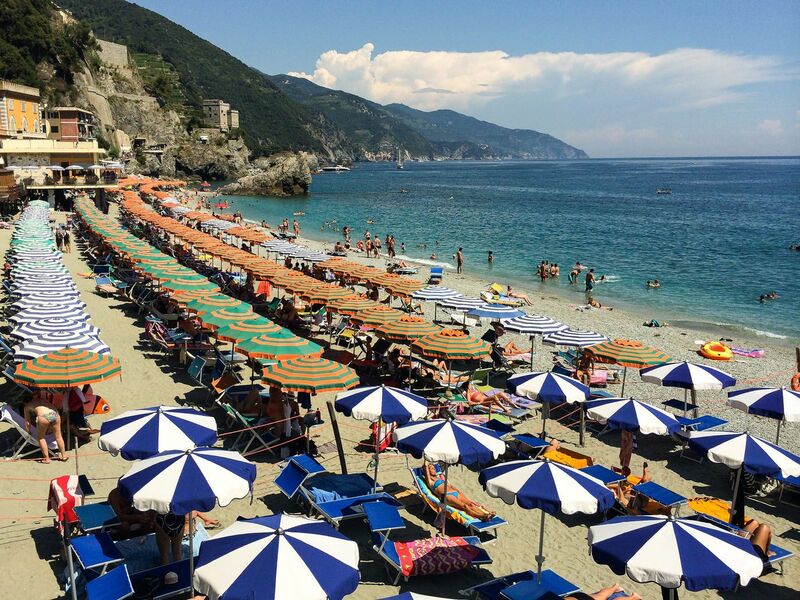 Do you have any questions about visiting the Cinque Terre? Let us know in the comment section below! San Marino: San Marino: Europe’s Most Underrated Destination? 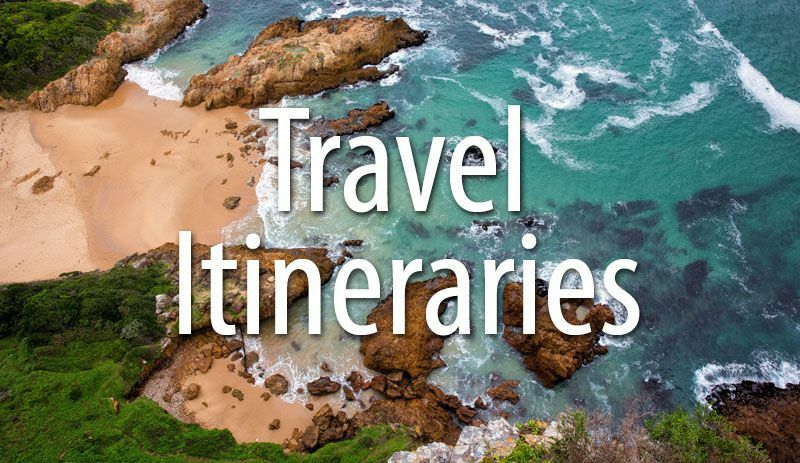 A group of us (5 adults) are planning a trip to CT while we are in Florence. We would like it to be just a day trip. I have looked at some posts but most of them are a bit dated. So what is the preferred route? 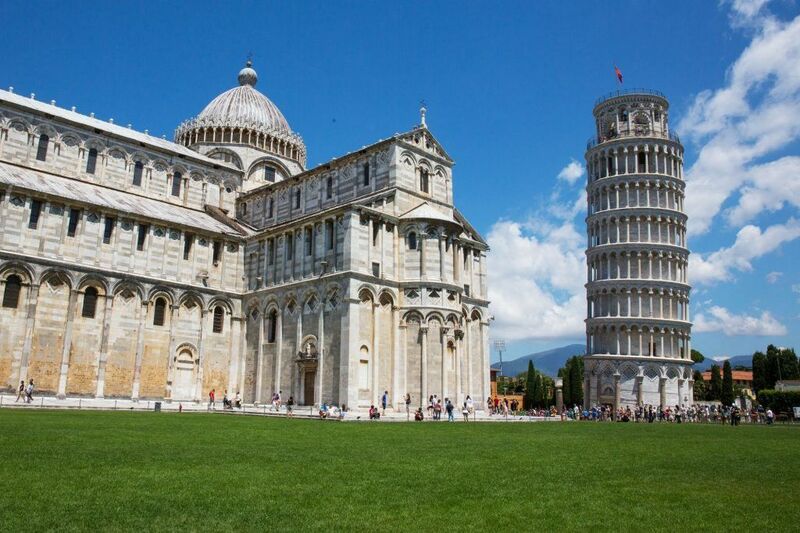 We take a train from Florence to La Spezia and then which CT town should we start with? 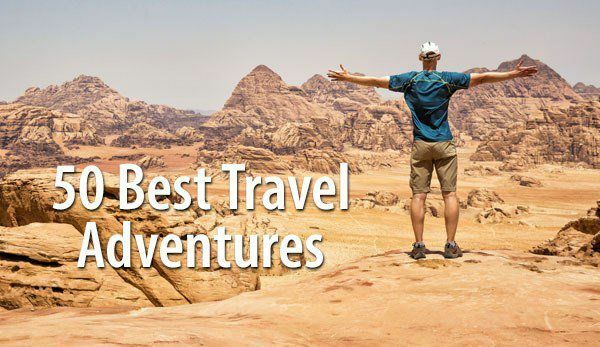 We would like to walk the trails to get the scenic beauty – so which trails are a must do and if there are a vantage point in a town where we must go to get a view of the town then please let us know about that. How about taking a ferry from one town to another? Would that not give us great views with the water in front and the town in the background? Is there a day pass for ferries too? I guess we can catch the train from the last town to Florence. 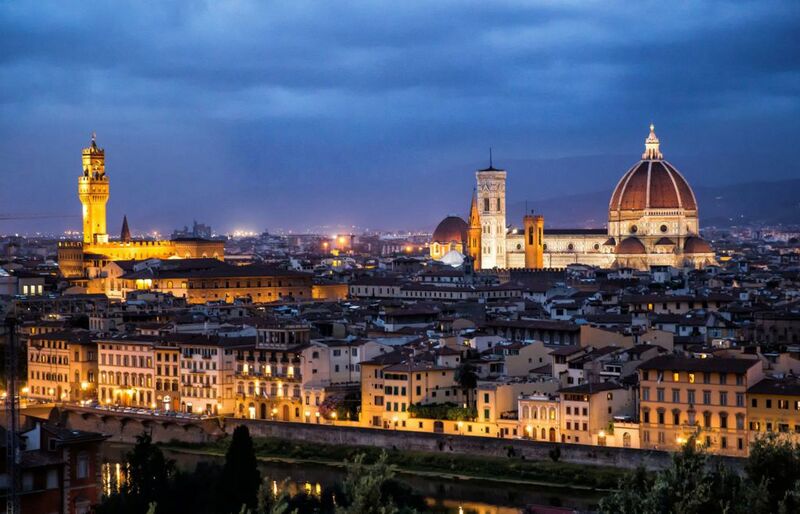 If we also want to do Sienna then should we move from Florence and make our base La Spezia or some other town? We will be going to Venice from here so is it better to rent a car or take the train? 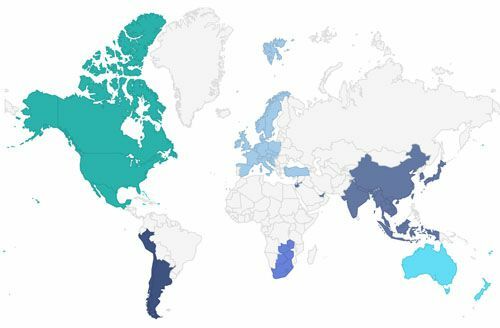 Do you still need to purchase the Trenno even with Global rail pass? Thank you! I went there in 2016 with a Eurail Global Pass. I had no problem using it going between the towns.